It's Time to Leave Rotten Tomatoes Behind | Nerd Much? Another comic book movie released, another horde of butts hurt. 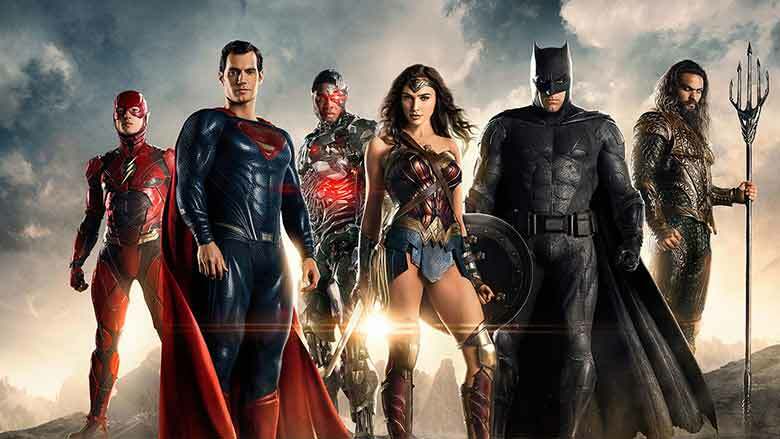 This month saw the release of Justice League in theaters and, like clockwork, tempers flared when it came time to unveil the film’s reviews. Garnering mixed reactions, Justice League didn’t bring the strong polarization that came with Batman v Superman and Suicide Squad, but also didn’t earn the near-unanimous praise the Wonder Woman debuted to. Many found the film a step in the right tonal direction for DC but defenders and detractors alike seem to agree there was a certain messiness to the film that was impossible to ignore, likely thanks to the well-documented production hurdles the film went through. Plenty of people on both sides had their minds made up on the film early on, but there was a force that fired an early cannon to get the conflict going. That force was Rotten Tomatoes. 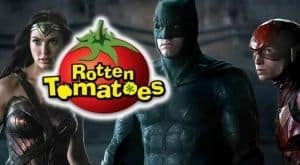 In a stunningly tone-deaf move, Rotten Tomatoes, the web’s most popular review aggregator, decided to withhold reviews for Justice League on their site until less than 24 hours before the film’s first public showings, instead releasing them when they debuted the Tomatometer score on their new web show See It/Skip It (the score was 43 percent “fresh” based on nearly 150 collected reviews when they aired; it has since adjusted to 41 percent based on 256 reviews). This was not the first time the site had chosen to hold publishing a Tomatometer score for an upcoming film; the site did the same thing earlier in November for A Bad Moms Christmas. But there are two reasons that these examples are nothing alike. First, and speaking very broadly, nobody really cared about the reviews for A Bad Moms Christmas (they weren’t great). Sorry, but it has its own fans and they seem to not take nearly as much stock in what the film-writer community has to say (which is honestly just a happier way to live). Justice League, meanwhile, held plenty of interest around what critics were going to say, given the wide variety of reactions from previous films and much-publicized intent for this to be a course-correction for the series. Delaying the review information wasn’t the thing that got the film community up in arms though, so much as the second reason this decision was so troublesome: the perceived reason for holding it back. That is, Time Warner is a parent company to Flixster, which owns Rotten Tomatoes. Warner Bros. Pictures also happens to be owned by Time Warner, and is the studio heading the DC film universe. Let me make it clear: Rotten Tomatoes, a company directly tied to Warner Bros., for reasons unclear, blocked timely information that could have been detrimental to their film’s income (and almost certainly was). With this in mind, I’m calling on my film and nerd friends with this message: it has been a good run but it’s time to finally kick this red and green crutch we’ve been leaning on for the past decade or so known as Rotten Tomatoes. “The only thing we’re trying to do is add context and conversation around the Tomatometer, not just give a number,” prefaced See It/Skip It co-host Jacqueline Coley on the November 15 show, addressing the skepticism surrounding the JL move. While I agree that context and conversation is more satisfying than quantifying something, the context here is concerning. The conversation, meanwhile, is likely not at all what the people running Rotten were hoping for. 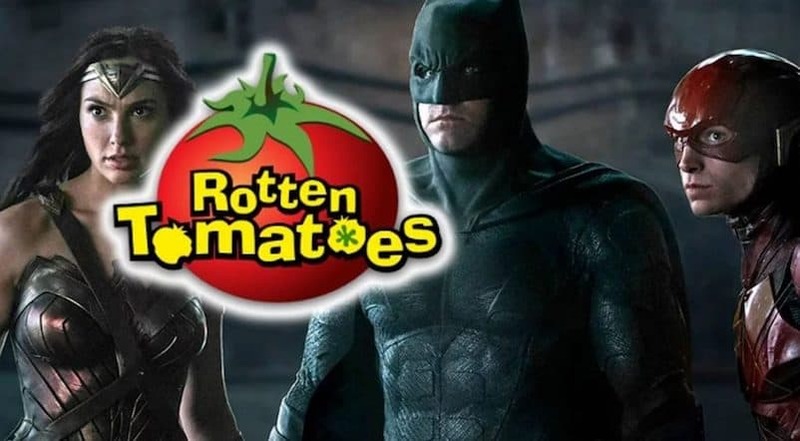 Rotten Tomatoes has taken a fair amount of Internet flak since Warner became a parent company in 2011, and that’s not necessarily a bad thing. It should ruffle your feathers a bit when one of the largest film studios in the world scoops up a site that has established itself as a maker or breaker of films (more on that later). And to their credit, any perceived influence of WB over Rotten in recent years has been negligible (WB has had their fair share of high-profile films go down in flames on the Tomatometer since the acquisition). But this choice to hold out on reviews until the last second is a serious overstep. Yes, social media reactions were allowed in the days prior to the film’s release, but access to the full, detailed reviews was limited until very late in the game. See, hot takes from Twitter make for good, disposable word-of-mouth you can maybe even copy and paste in your marketing campaign; a 1,500-word scathing review, however, will stick around longer and might convince someone to just stay home until the movie hits streaming (again, some people clearly did that). It’s not enough that RT took advance reviews out of play for as long as they could, positive reactions or not, it’s that they did it to their movie. Their parent company’s much-publicized problem child. Having only done this for one film prior and showing no intent of taking this approach again in the near-future, there’s very little there to suggest that the company didn’t do this to benefit their movie. And it completely blew up in their faces. Advance reviews are ideally there for consumer protection. Buyer beware, essentially. Take that away or try to hide that, be it to draw in viewers or not, and people will notice. Next thing you know, your movie opens to a disappointing $93 million. The great thing at the core of Rotten Tomatoes is that it takes hundreds of different, mostly unique voices from across the web and brings them together in one place to talk about movies. Unfortunately, no one cares about that quaint service anymore because the Tomatometer is there to boil all the nuance down to a number. A simple, unchallenging number that takes the place of thought. 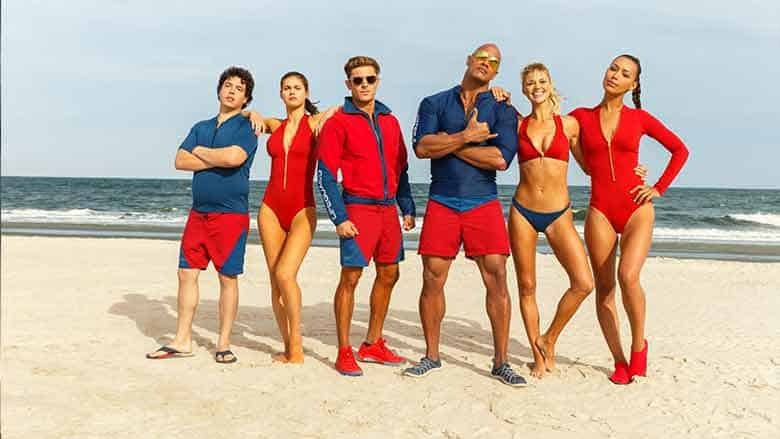 Studios have learned to begrudgingly embrace the influence of RT, as a good Tomatometer score can mean exceeding box office expectations upon opening (Wonder Woman and Spider-Man: Homecoming), or coming in well below initial forecasts (Pirates 5, The Mummy, Baywatch). You can even see the little certified fresh stickers on many Blu-rays and DVDs these days in an attempt to lure viewers in who were too hesitant to show up in theaters. It’s all well and good that film writers wield some sort of influence in such an overwhelming corporate industry but we as consumers have gotten lazy. We’ve settled for art being quantified into an easy-to-use number. No, we’ve embraced it. I’ve certainly been guilty of it for many years. It’s just easier to say Coco‘s 97 percent score is indicative of it’s quality and go no further. That The Dark Tower sitting at 16 percent is all I need to know. But that’s just not how it is. Justice League isn’t 41 percent of a perfect movie (rather that 41 percent of 250-some industry insiders gave it an overall positive review). Likewise, Three Billboards Outside Ebbing, Missouri sure as hell isn’t representative of the 94th percentile of all film. Just that a majority of writers liked it, to varying degrees. The Tomatometer is the ultimate cheat in movie shopping, and it’s usually more unreliable than not. You know what is usually reliable, though? Doing the leg-work and finding film journalists out there you enjoy reading/watching, who share your views, give you insight and maybe even challenge you a bit. That is a far better gauge of how you will react to react to a film than any number. Worse still, in boiling all voices together, RT takes the good writers and pairs them right next to the garbage writers with garbage opinions and garbage agendas, giving them just as much representation in this black and white system they’ve cultivated. It’s awfully hard to get away from the voices that don’t represent you (or piss you off) when they keep influencing something as overblown as the Tomatometer. Rotten Tomatoes is at its best when it’s working as an objective home for many different voices. When it starts blurring the lines between truth and business, or overemphasizes the need to quantify film, maybe it’s time to consider whether our go-to film resource is even worth it.